The Artis Royal Zoo is located near the centre of Amsterdam and is a "must" for all Zoo-lovers. The zoo has a large and very well-mixed collection of animals from all over the world - from elephants to butterflies. 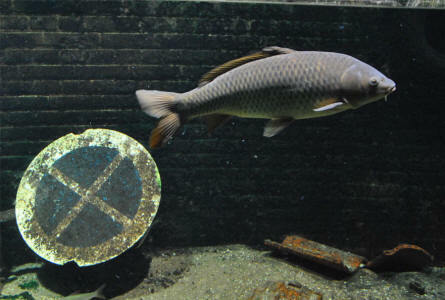 The zoo also include a large aquarium, an interesting natural history museum and a planetarium. 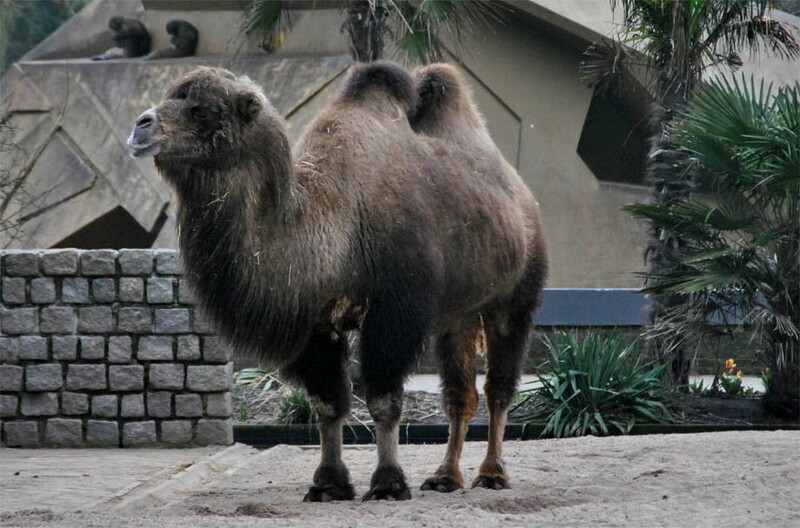 One of the camels at the Artis Royal Zoo in Amsterdam. 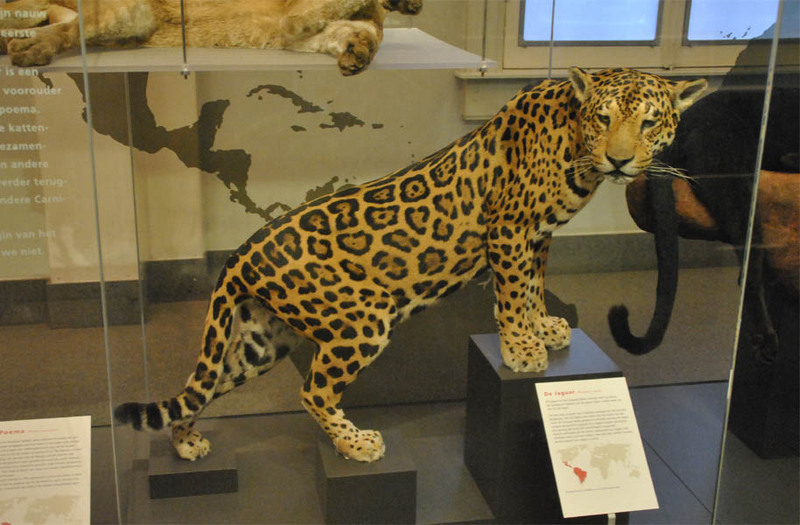 A leopard displayed at the natural history museum at the Artis Royal Zoo in Amsterdam. 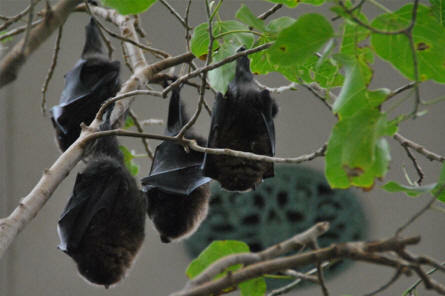 Some of the bats at the Artis Royal Zoo in Amsterdam. 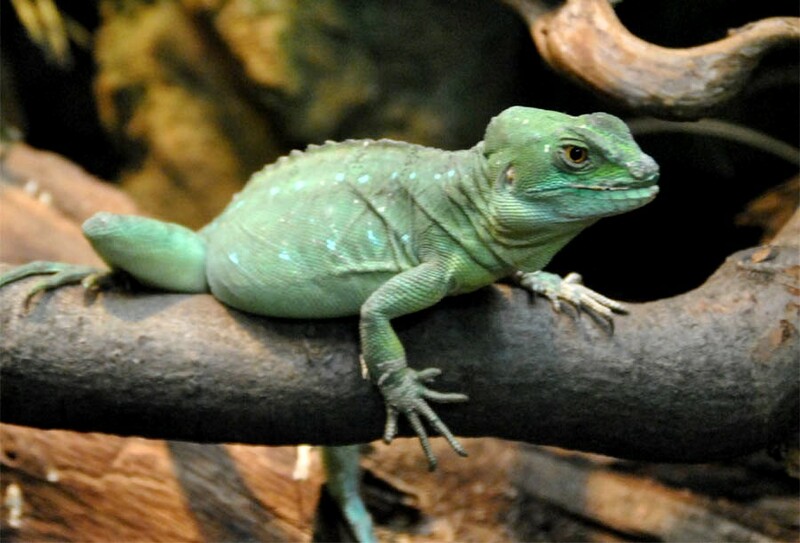 One of the many types of lizards at the Artis Royal Zoo in Amsterdam. One of the many different types of fish at the aquarium at the Artis Royal Zoo in Amsterdam. 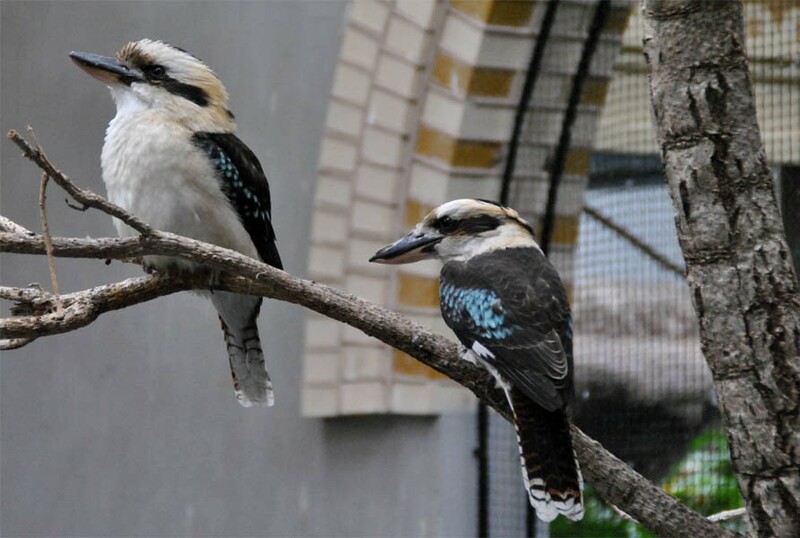 Two of the many different type of birds at the Artis Royal Zoo in Amsterdam.